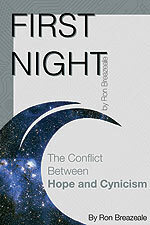 Now on tour... Ron Breazeale and Rita Schiano. 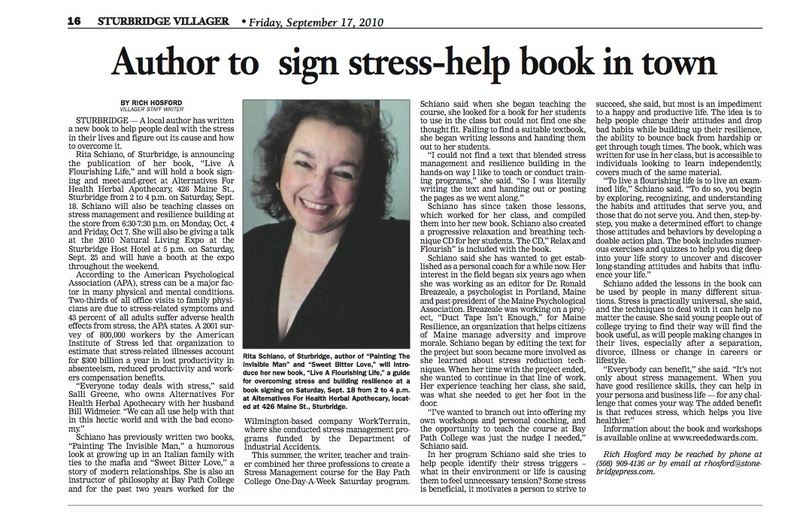 To book our authors for your event, contact Michelle. Brazil is asked to pick up a package in London and deliver it to Paris, where he is scheduled to attend a World Health Organization conference. Little does he know, he will be pulled into a greed-driven corporate battle to develop a supercomputer that could open the entire universe to colonization; thus raising the question: can science and technology grow without destroying the basic fabric of our society? Read the latest article on Live A Flourishing Life™ here! 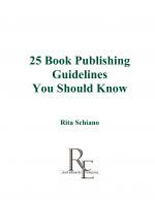 Several of our authors offer workshops and private coaching. 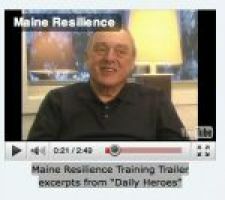 To learn more, please visit their web sites listed below. 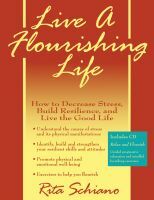 Live A Flourishing Life™ Workshops and Private Coaching Sessions with Rita Schiano. Find A Way with Dennis McCurdy. 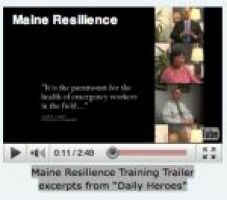 Duct Tape Isn't Enough Trainer-the-Trainer Program for First Responders and Emergency Services Personnel with Dr. Ron Breazeale. Where's Herbie? 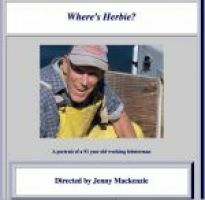 Jenny Mackenzie has produced a funny, touching and unforgettable documentary featuring Herbie Loveitt, who is still tending his traps in Five Islands 2 or 3 days a week at 92 years old.